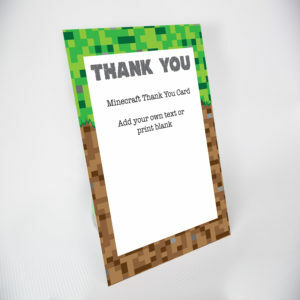 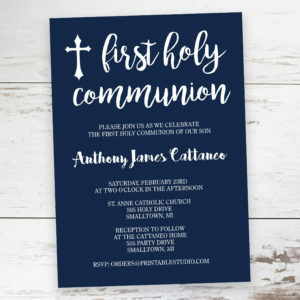 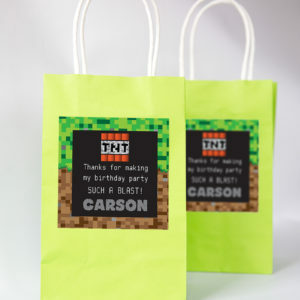 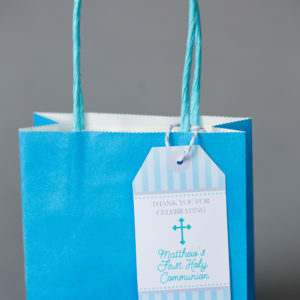 Our beautiful first communion favor tag will be the prefect addition to your holy celebration. 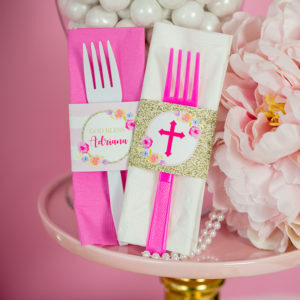 Beautiful watercolor flowers with pink and gold details. 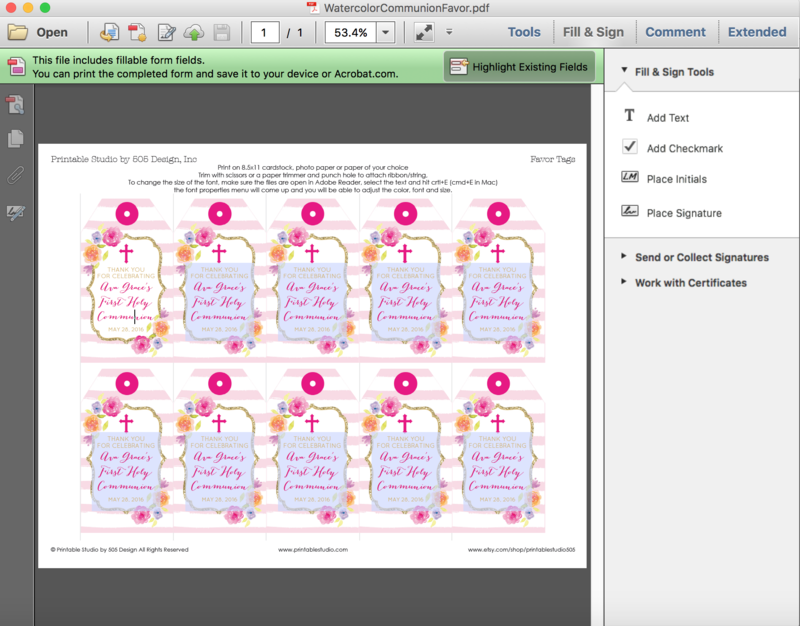 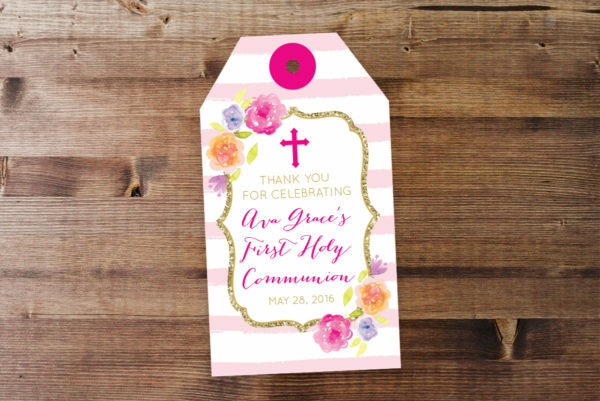 Printable First Communion Favor Tags in Floral Watercolors with pink and gold details.